Monday night saw a group of talented bartenders go head to head to create the best cocktails at 1885 Bar in Britomart, Auckland, in the Angostura Global Cocktail Challenge. The winner was Cameron Attfield from Auckland Gin Room who wooed the judges with his Mid-summer Negroni in the freestyle cocktail drink category. Along with a rum cocktail, it had to be completed in 7 minutes. Both drinks had to contain Angostura Aromatic Bitters. Cameron received $2,500 for his efforts, but more importantly to him, a trip to Trinidad & Tobago in February next year to compete in the world final for the first prize of $10,000 and a 2-year contract as the global Angostura brand ambassador. How cool is that! Cameron reckons, “A contract working as a global brand ambassador for Angostura would be a dream come true.” I bet the money would come in handy, too. 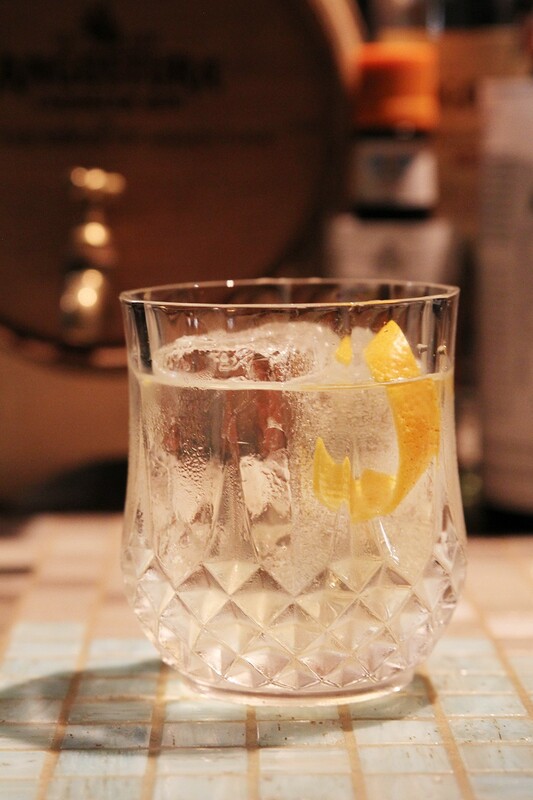 His semi-secret Mid-summer Negroni drink calls for Cocchi Americano, Old Tom Gin, Apricot Liqueur and Angostura Orange Bitters, served over a large block of ice, garnished with orange peel. Wouldn’t mind one of those right now! 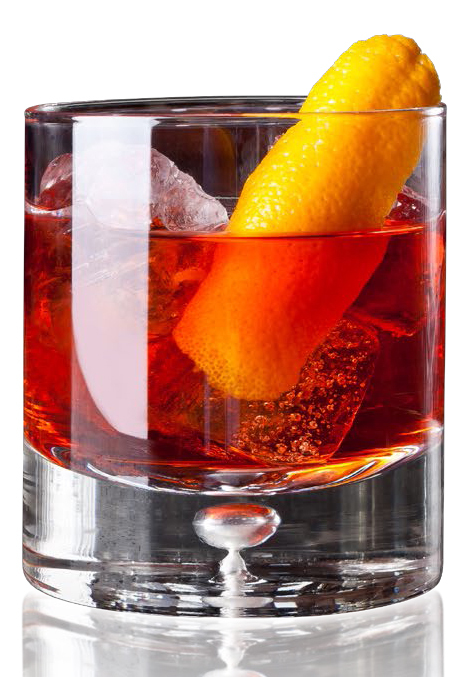 For a classic Negroni stir all ingredients together in ice-filled mixing glass and strain into ice-filled Old Fashioned glass and garnish with an orange twist: 1oz Gin, 1oz Sweet Vermouth, 1 oz Campari and 2 dashes Angostura Orange Bitters. Drink up!